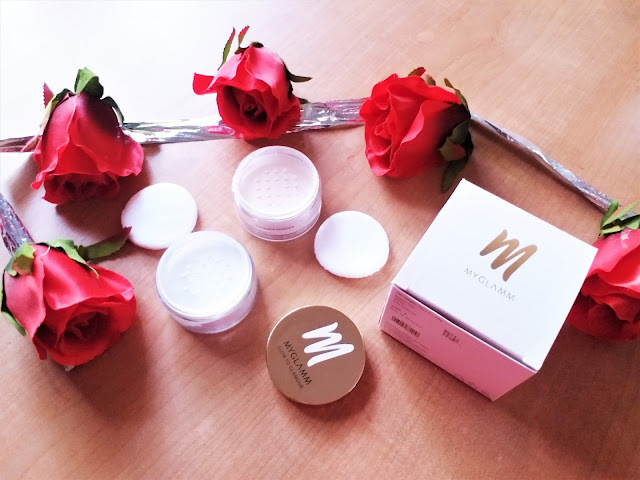 Hey beautifuls, I have often spoken about how fascinated I am with MyGlamm Makeup products. It's not been long that the launch has been launched but it has managed to capture the hearts of beauty enthusiasts everywhere. Now what's so fascinating about their products. 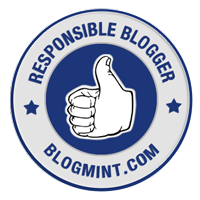 Its their user friendliness. 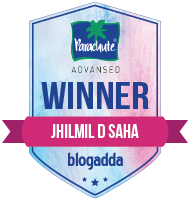 They believe in #BeautyOnTheGo and they have designed some unique palettes and products that take our beauty game to a notch higher. 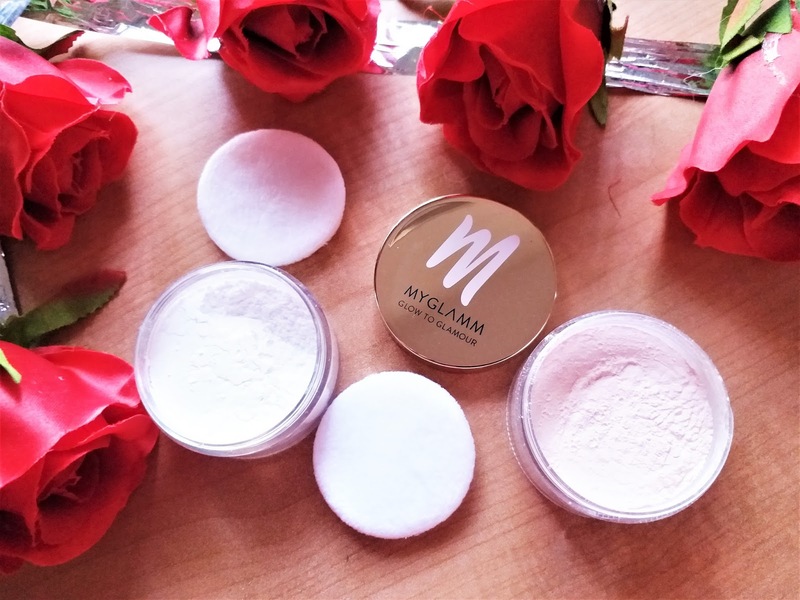 Today I will be talking about yet another of their most loved products and that is the MyGlamm Glow To Glamour: 2 in 1: Shimmer Powder + Fixing Powder. 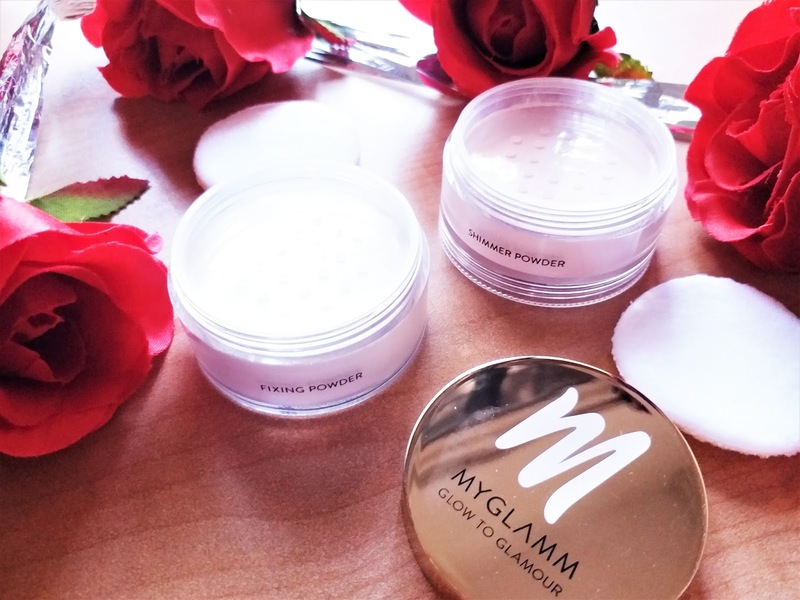 MyGlamm’s Glow to Glamour Fixing & Shimmer Ultra-light, loose powders loat weightlessly onto skin to set and smooth your look for enhanced luminosity and a flawless finish. It brightens any complexion and sets foundation in place for captivating radiance. Adds a shimmery finish to any makeup or a bit of glow. 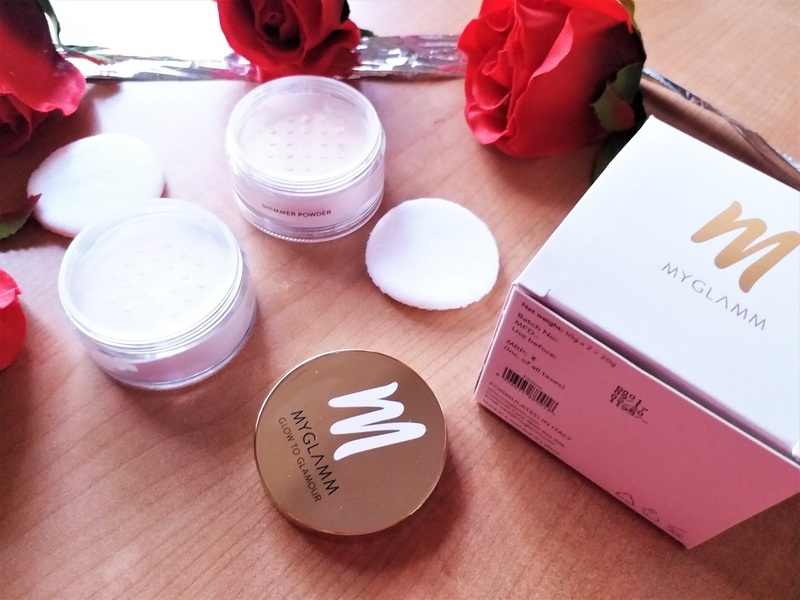 Packaging: MyGlamm Glow To Glamour: 2 in 1: Shimmer Powder + Fixing Powder comes in a white and gold packaging. The powders come in separate jars which are stacked. Both have a separate applicator. 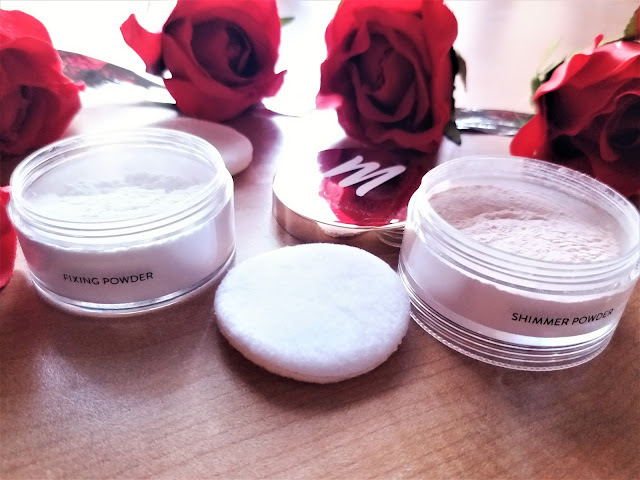 My experience: MyGlamm Glow To Glamour: 2 in 1: Shimmer Powder + Fixing Powder is a glorifying example of how much of research MyGlamm has done in making their products convenient for the users. I am a big fan of the packaging. The fixing powder is white in colour and works really good in setting the foundation specially under the eye area. It is a really good product for long wear makeup. 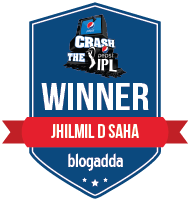 It is not dry, does not take time to spread and blend. The shimmer powder is a pearlescant pinkish powder. 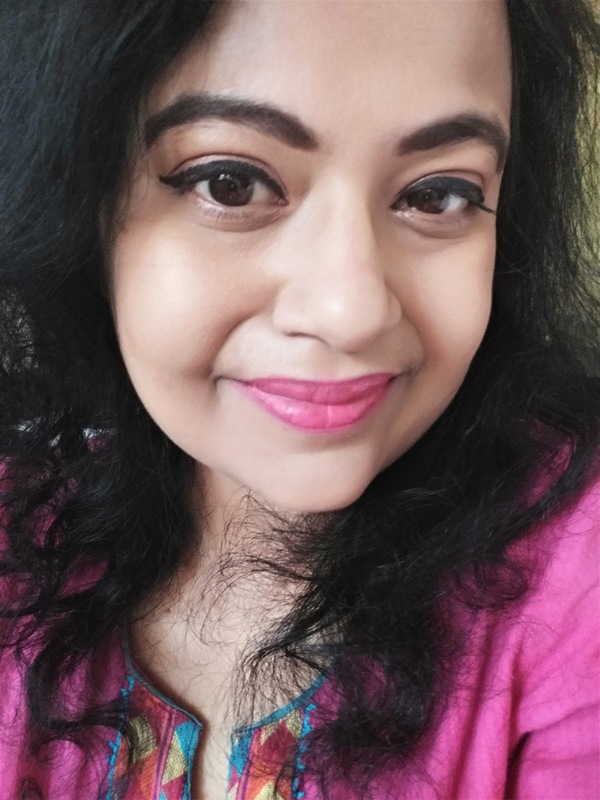 It appears to be slightly shimmery but interestingly when applied it gives a really beautiful dewy glow to the face which is not at all shimmery. 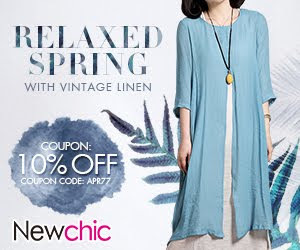 So, it can give a really subtle beautiful radiance to the face. I think this duo is a very convenient product one can invest in. It may appear expensive, but think how much you will be paying if you are purchasing a fixing powder and a shimmer powder individually. I am sure much more than what you are spending here. 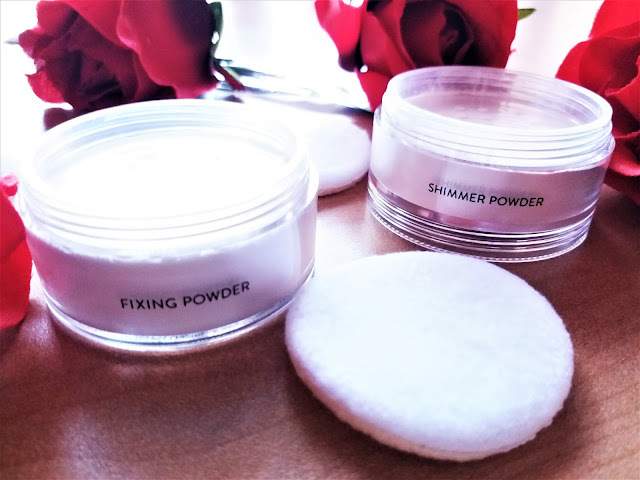 MyGlamm Glow To Glamour: 2 in 1: Shimmer Powder + Fixing Powder is a very useful makeup product, one of the most easy to use one, with extremely smart packaging. 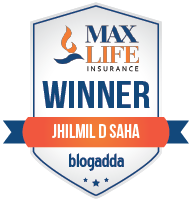 Kudos to MyGlamm for coming up with some wonderful products that no brand had never thought about before. A must-have investment you can think of.